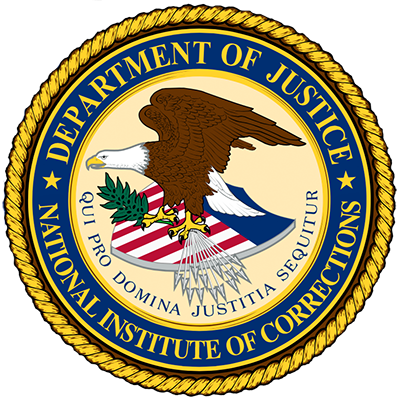 The NIC Information Center is a resource for those working in the field of corrections, and the assistance it provides (searching the library, locating resources, and providing referrals) is available at no cost. The NIC Library has over 18,000 corrections-related items. The Information Center uses a Web-based help desk to track and respond to inquiries from NIC staff and the field. These inquires are reviewed regularly by Information Center staff and each question is assigned to the librarian or information specialist most capable of finding the best answer.